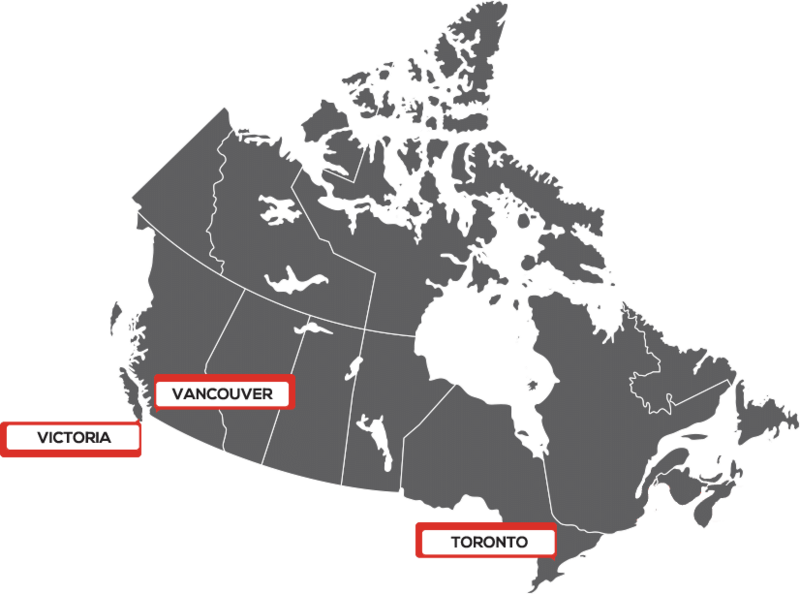 We have full-time staff located in Victoria, Vancouver, Toronto, and Calgary which allows us to support businesses across Canada 24×7! We’re always looking to work with new organizations and partner with progressive technology vendors. Send us a message and we’ll get back to you right away!